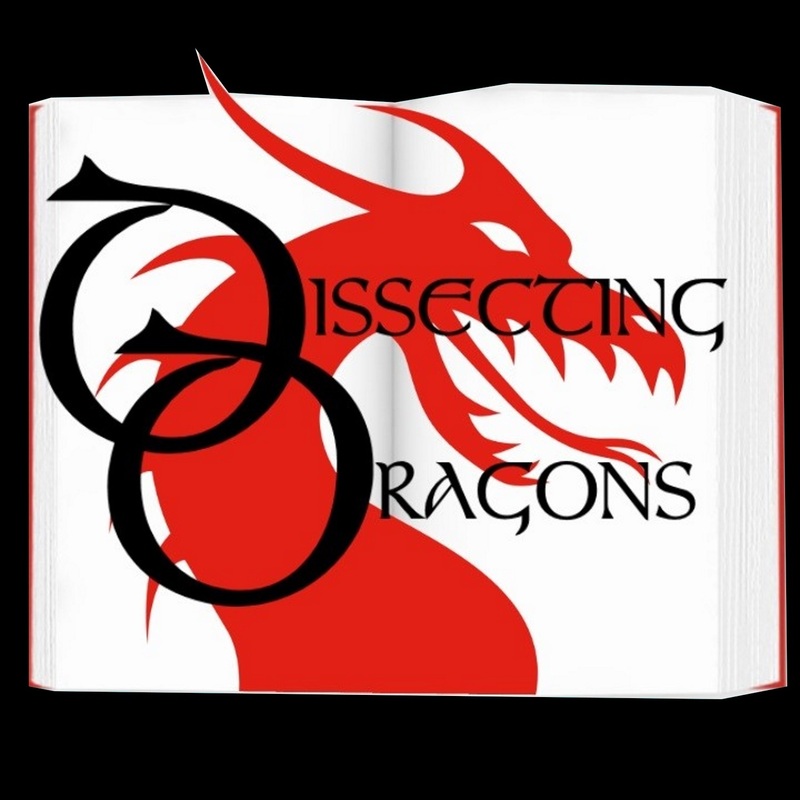 Dissecting Dragons: Episode 24: Cognoggins and Clockwork - What makes good Steampunk? Episode 24: Cognoggins and Clockwork - What makes good Steampunk? In celebration of the Dragons' 1000th download, we held a competition offering a guest spot on the show as a prize. Our winner, Amelia McKenzie, joins us this week to talk about all things Steampunk.Looking at the origins of steampunk, before it was even a recognised term, in nineteenth century fiction, travelling on through time to the creation of the term and finally arriving in the now, where modern steampunk is more diverse, progressively minded and inclusive than ever, this episode examines a genre made of leftover pieces of other genres but has emerged as something brighter and, in many ways, stronger. This week's dissection includes H.G.Wells, Phillip Reeve, the TV show - Penny Dreadful, The Watchmaker of Filigree Street by Natasha Pulley, as well as The Earl of Brass series by Kara Jorgenson and Dave Robinson's Doc Vandal series. Tune in and get your cogs whirring as SFF authors J.A.Ironside and M.E.Vaughan check out this great genre with their special guest.